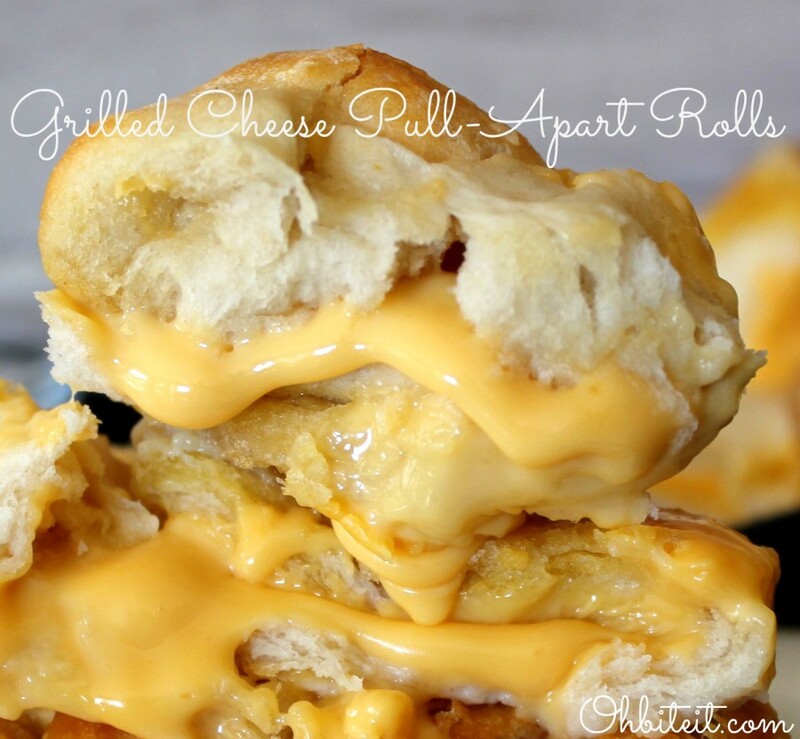 Grilled Cheese Pull-Apart Rolls | Food for Schmucks. This entry was posted in Dinner, Lunch, Snacks. Bookmark the permalink.